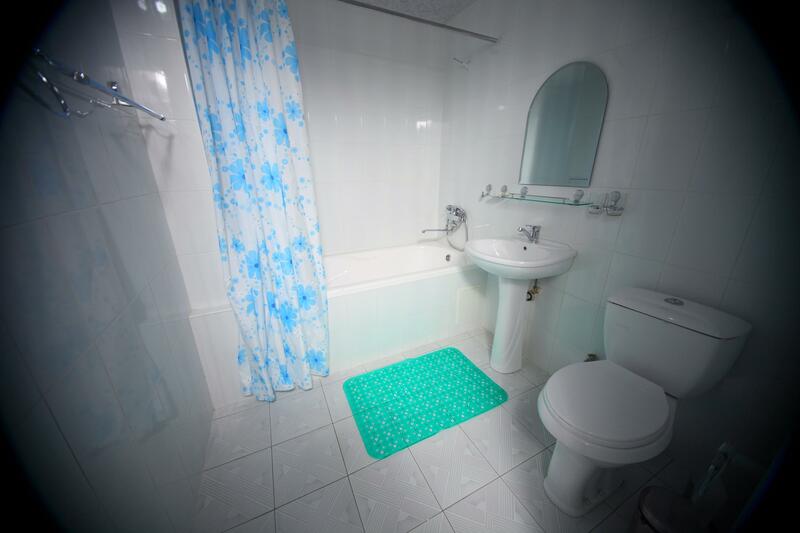 SAMARKAND DREAM HOTEL offers double rooms and apartments with a private bathroom, satellite TV, telephone and domestic direct dial telephone, as well as comfortable furniture. The hotel has separate rooms with a balconies and air conditioning. 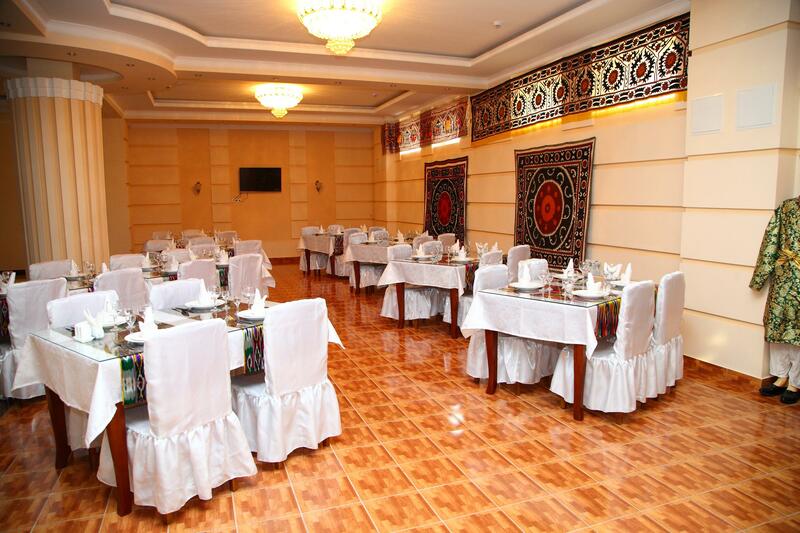 The complex SAMARKAND DREAM HOTEL designed for business people. 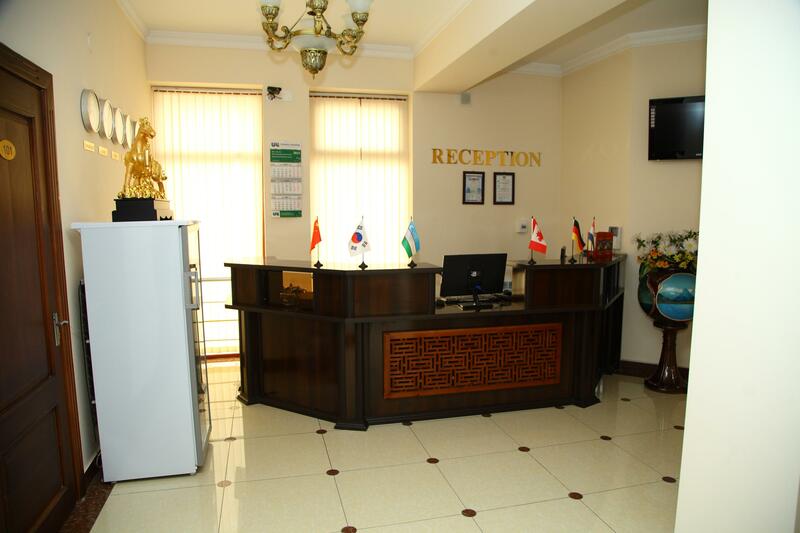 There is a business center where you will be able to use the Internet, fax, and the full range of secretarial services. The conference hall opens its doors for business meetings, negotiations, meetings and other business activities. 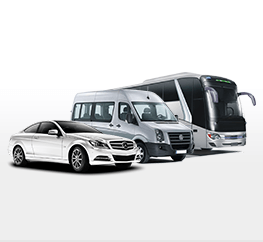 Design, interior design and equipment of the hotel meets the highest international standards of hospitality. 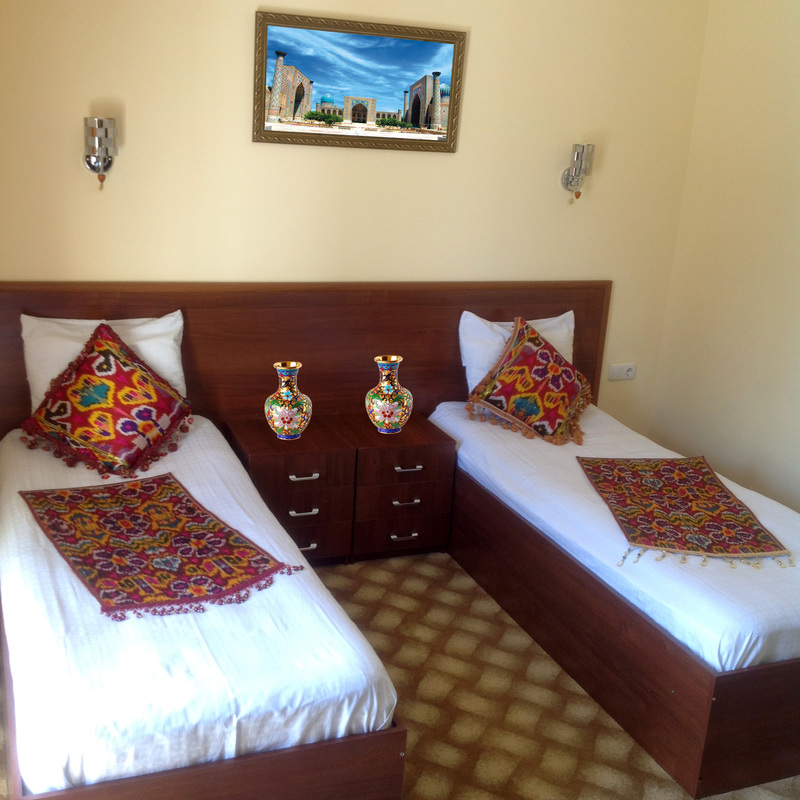 In SAMARKAND DREAM HOTEL entwined quality European service and unforgettable Eastern hospitality. 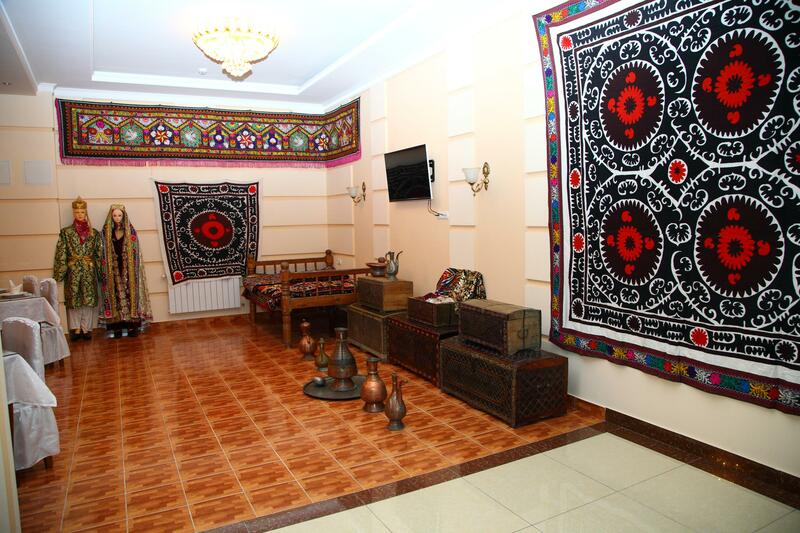 In the restaurant you will enjoy not only the taste of cooked dishes, but also will feel the warmth and openness of the Uzbek people. Well-known chefs will perform for you exquisite and unique dishes of national and European cuisine.